If your goal is to become a master global macro trader or investor, then you need to become a devout student of economic history. The books below cover various episodes of credit driven speculation throughout history. Studying these instances will show you that humans tend to repeat similar periods of economic delusion time and time again. This knowledge will help you stand apart from the crowd and form profitable “smart contrarian” opinions that will put you ahead of the game. Ray Dalio is the founder of Bridgewater Associates — the #1 most successful hedge fund of all time. The reason for the fund’s success stems from Dalio’s deep understanding of the true driver of economies: credit. Booms, busts, and everything inbetween fit into Dalio’s view of credit and the short and long-term debt cycles it creates. 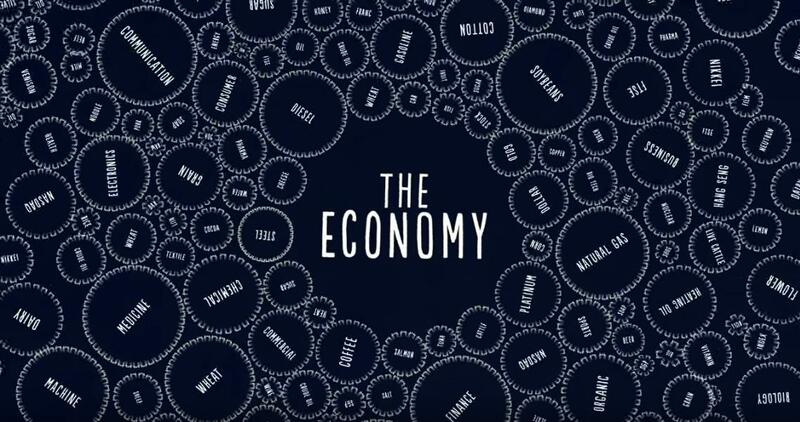 Dalio’s “Economic Machine” is the foundation of the macroeconomic theory we use to analyze markets right here at Macro Ops. As long as we continue to have credit cycles, we’ll continue to have financial crises. 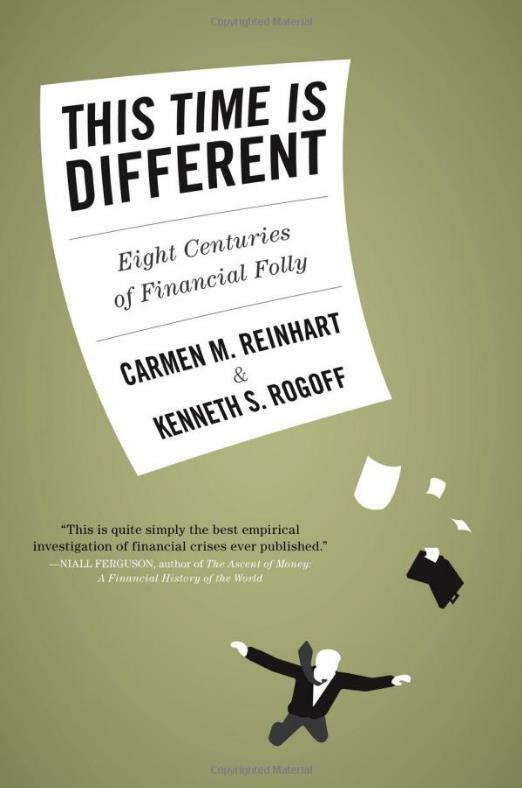 In This Time Is Different economist Carmen Reinhart conducts a comprehensive study of financial crises across 66 countries in 5 different continents over 8 centuries. Reinhart covers government defaults, inflationary spikes, unemployment rates, equity prices, and much more to show the similarities between all these events and why they’re bound to happen again and again. 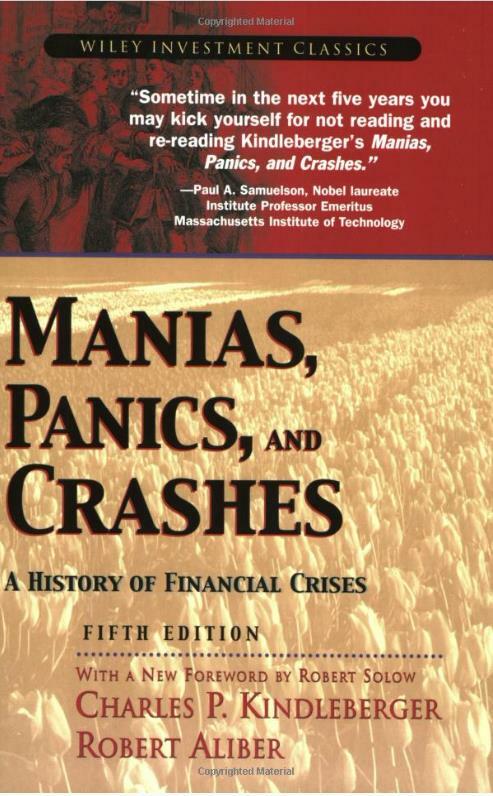 Charles Kindleberger’s Manias, Panics, and Crashes once again dissects the centuries of credit booms and busts that have lead to financial crises. 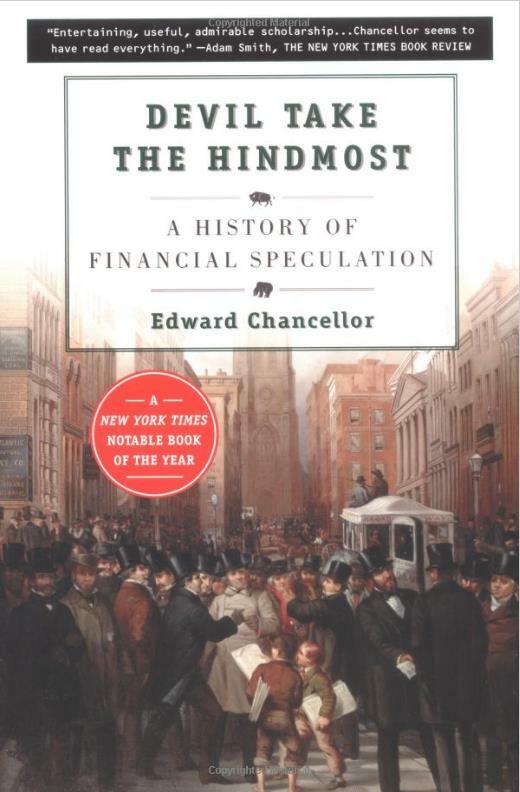 Speculative bubbles are an integral part of financial systems across history. You can’t avoid them because you can’t avoid human nature. This book once again proves why that’s true. In Devil Take The Hindmost Edward Chancellor takes a deeper look at the psychology behind the booms and busts we’ve come to love. Why do people bet on markets? And why does this speculation always spiral out of control? Chancellor takes his shot at explaining this phenomenon from a combination of a sociological and psychological standpoint. 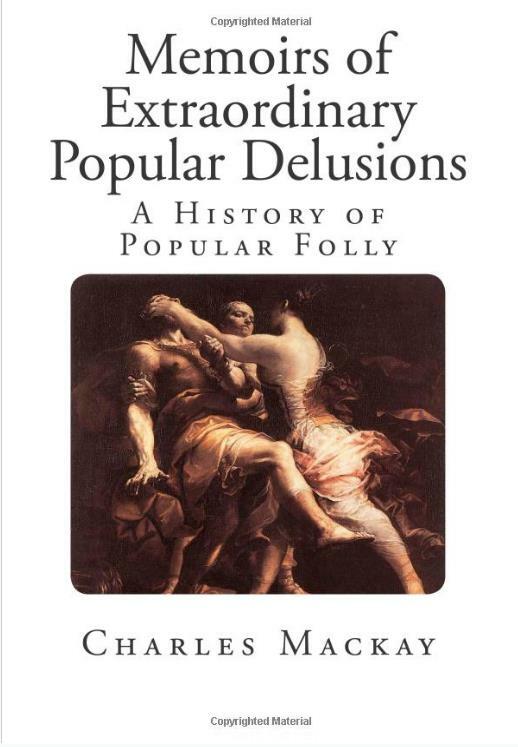 Extraordinary Popular Delusions and the Madness of Crowds by Charles Mackay was first written in 1841. This book goes way past just speculative bubbles. It also covers witch hunts, the Crusades, stylistic trends, and a host of other “popular delusions” that have permeated throughout history. The crux of the argument is that human nature doesn’t change. And because it doesn’t change, we can expect to see the same kind of delusions to continue ad infinitum. If you’re interested in a more comprehensive reading list for global macro traders & investors, click here.